Thank you for registering with Gadgets-SA! Verbatim Premium. 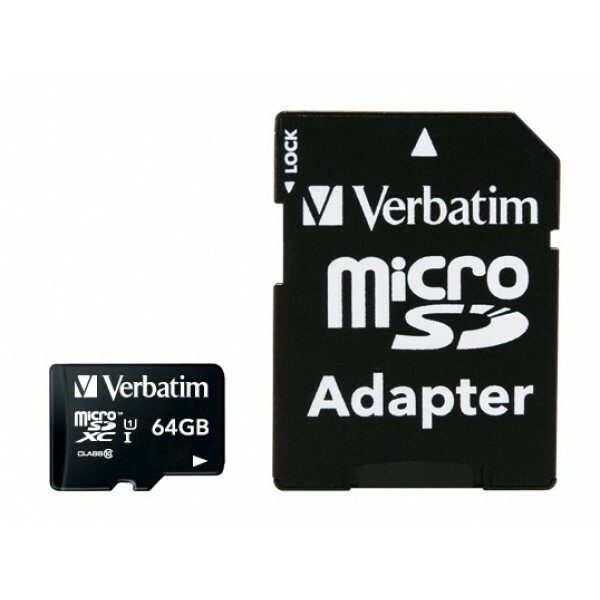 Capacity: 64 GB, Flash card type: MicroSDXC, Flash memory class: Class 10. Colour of product: Black.. Copyright © ATS Communications t/a Gadgets-SA 2018. All Right Reserved.